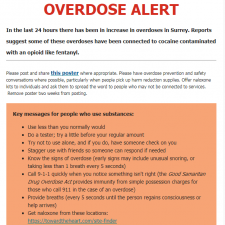 The Society To End Homelessness In Burnaby has been established to provide leadership and collaborative planning towards the reduction and ultimately, resolution of homelessness in Burnaby. The Extreme Weather Response sheltering sites (EWR) have closed for this winter season. 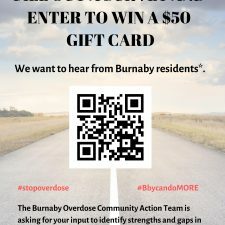 Add your voice to supporting our work and ending homelessness in Burnaby. We send out email notifications of updates whenever we post news on our web site. Bravo– Walkers, Donors, Volunteers and Sponsors.